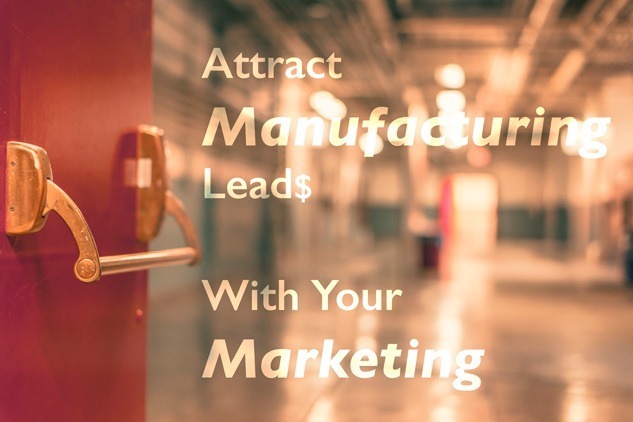 The objective of manufacturing marketing is, of course, to attract new leads who may become customers. When attracting manufacturing leads with your marketing it helps to have great products, but one of the best ways to let them know about your products is to have great content on your website. You should have a blog on your site that covers a variety of topics of interest to potential customers. Don’t focus solely on your products because readers will soon get bored with the self-promotion. Find topics of interest and value to potential customers. If you don’t know what your customers are interested in, you need to find out. If your target customers are clustered in a few industries, monitor the websites of industry organizations to find out which topics are top of mind. Do your research so that you understand the issues before you write about any topic so you don’t turn off readers. In fact, the best way to get your feet wet is to start by commenting on someone else’s post. Don’t just say “Nice post” though – add a thoughtful comment on why the information resonated with you. Do this at least several times a week until you become a regular on the sites. You will begin to attract followers of your own, and that will enable you to invite them to come to your site to read your latest thought leadership piece. Blogs are great to attract people to your site, but if you want to capture their contact information, you need something more. White papers on industry topics are excellent tools because people will often trade their contact information for access to them. If you don’t have enough of a following on your own to qualify as a thought leader, you can hire an industry luminary to write something for you at a relatively low cost. If you do decide to go with a white paper, try to pick two or three “evergreen” topics that will be of interest for a long time. You can rotate the white papers periodically to attract a different group of readers, or to keep people coming back. You might also consider a series of white papers that go deeper into a single topic or explore it from different angles. 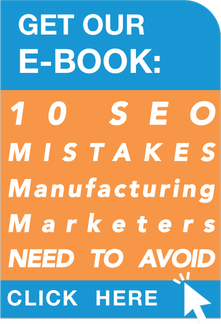 Some topics that almost always do well in manufacturing marketing include adopting lean manufacturing, how to manage an aging or retiring work force and reshoring. Many of your target customers may have an interest in industry’s specific topics, so consider adding those ideas to the mix as well. The best manufacturing marketing includes though leadership on a variety of topics. The more topics of value to your target customer you address, the more leads you will attract. Once a visitor has been attracted to your website through blogging and the valuable resources you have offered, it is then important to have a site design that encourages them to engage further with you through calls to action and a structured conversion funnel. After all, getting visitors in the door is only half of the battle! Watch for more upcoming information on conversion optimization! 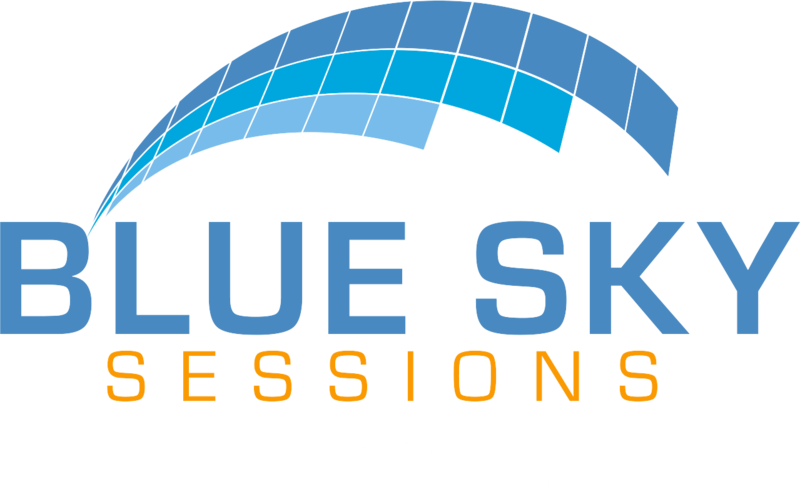 Nick is the fearless leader of Blue Sky Sessions and handles everything from business development to back-end programming. A geek by training, Nick studied computer science and business management at Hope College. Nick also serves on the board of the local humane society since he loves his cats SOOO MUCH!!! Meet Lily – a Photo Drone with a Great Web Design! Is Your Website Ready for E-Commerce? Get To Know Us. Work With Us. Love Us.